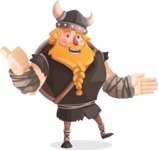 Torhild is a big, brave Viking cartoon character that comes in a set of 112 poses. Viking Torhild the Brave has ginger hair and a braided big beard. 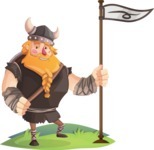 He wears a Viking helmet with horns on his head and a Viking shield on his back. 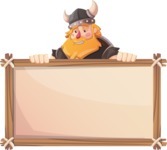 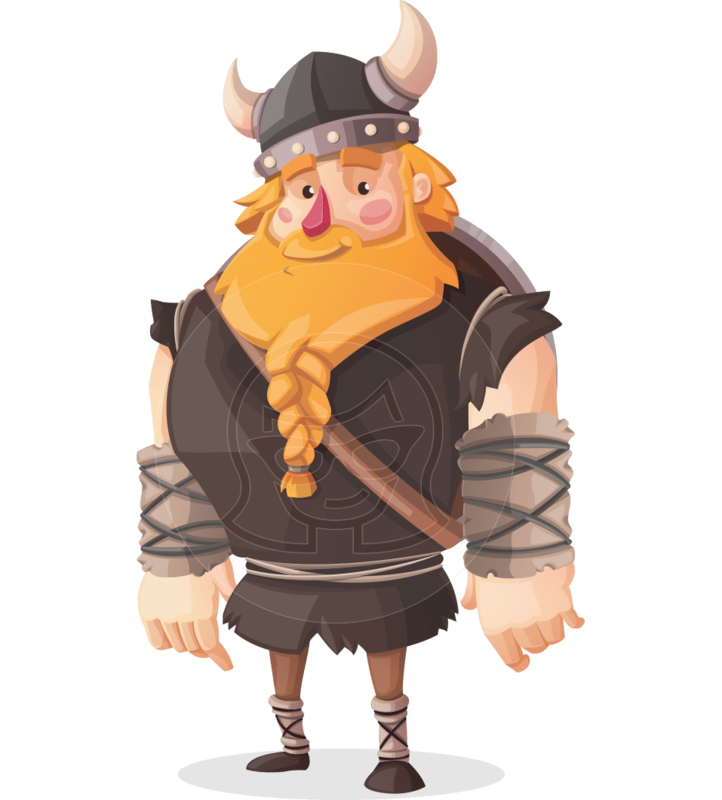 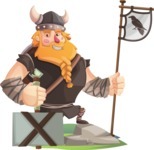 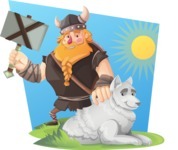 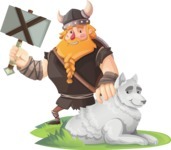 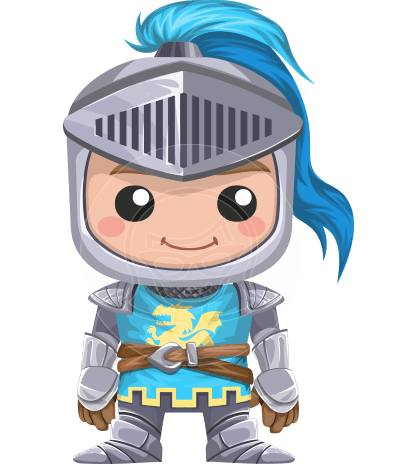 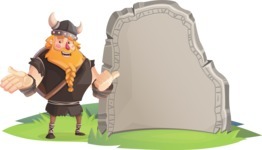 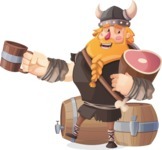 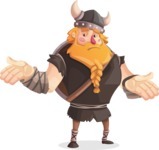 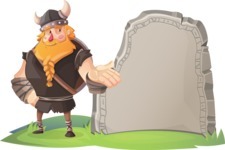 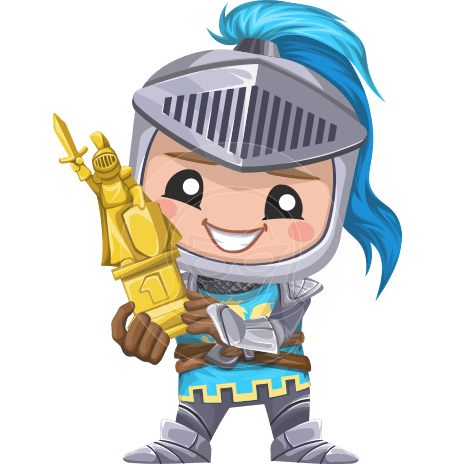 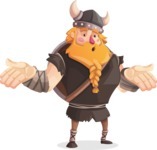 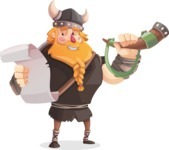 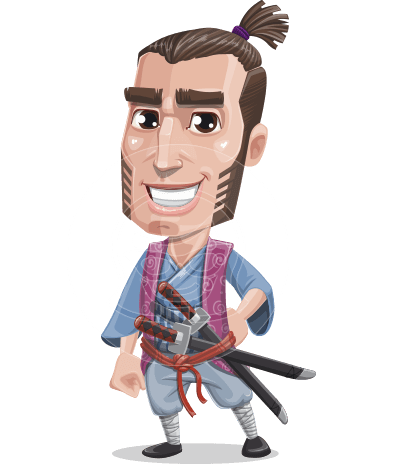 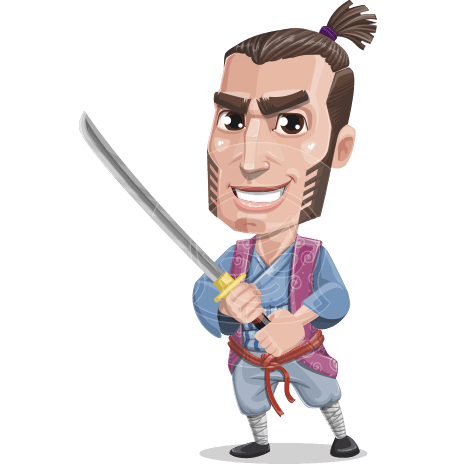 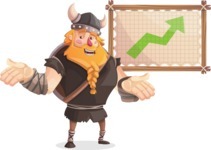 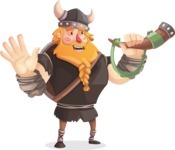 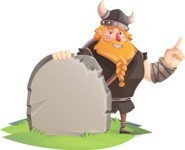 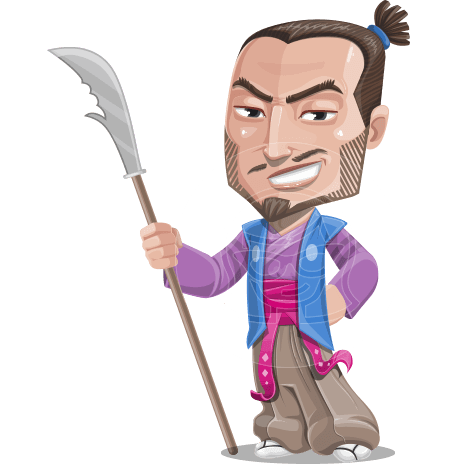 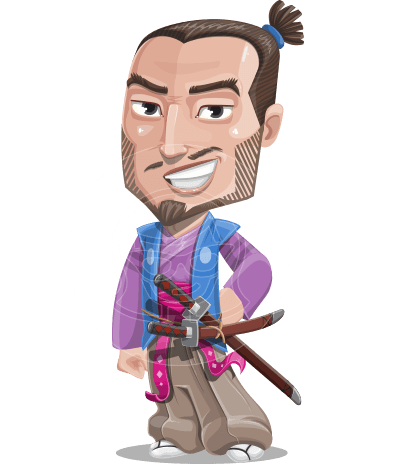 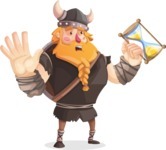 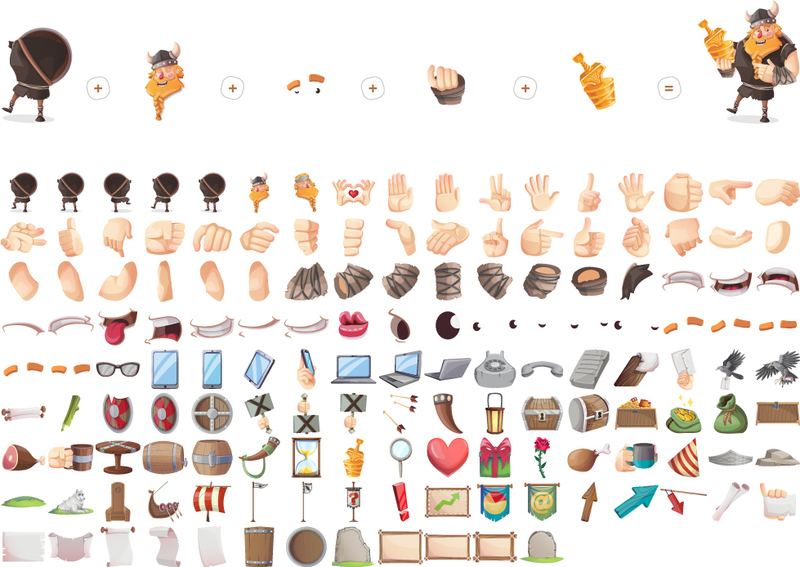 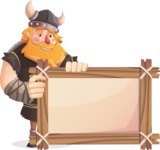 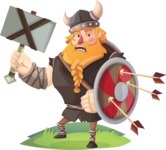 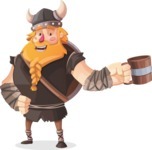 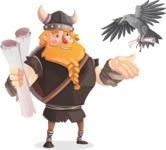 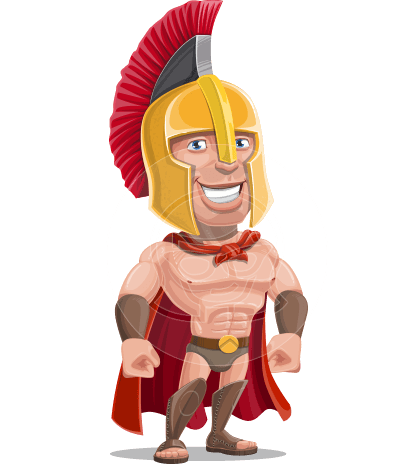 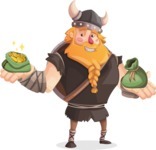 This brave vector Viking character is ready to join your project. 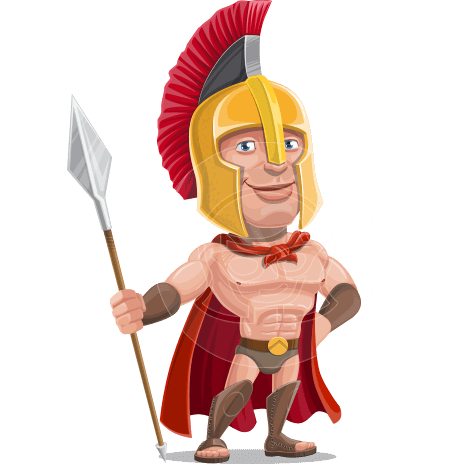 You will find him in .Ai, .Eps, .Pdf, and .Png file formats.